A team of interdisciplinary scientists from Nepal, United States, India and China will jeep, hike, and raft the length (671 miles) of the Karnali River from the headwaters near the Tibetan Plateau to the Ganges River confluence in India. The expedition team will assess and describe the ecological and social values of the only remaining free-flowing major river system in Nepal. This project will highlight key ecological drivers; collect information about aquatic resources, stream system functions, and riverine health; and describe the socio-environmental values that characterize the Karnali River basin. The goal of this project is to provide the scientific foundation to develop a culturally informed, locally supported integrated water resource management framework on the main stem of the Karnali River. We propose to visit communities and work with them to produce a “Sacred River Corridor Management Framework” that protects aquatic species, supports sustainable hydropower development, and creates economic opportunities to enhance livelihoods throughout the Karnali River Corridor. 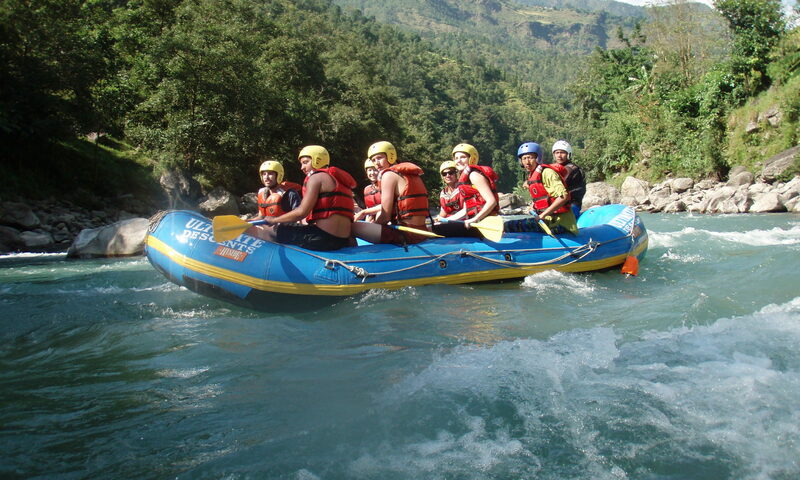 In addition three adventure kayakers (from Nepal and Spain) will do the first descent of the Karnali River from the headwaters. Their film will be used to document the river, landscapes, people, fish and wildlife encountered along the way. A short documentary will publicize the values of this pristine river system. The product of the expedition provides an integrated river corridor management framework and that can be tiered to and implemented by the local community, non-governmental and governmental organizations. In addition, the data collected during our project can help support the introduction of National Wild and Scenic River legislation in Nepal. Currently, none of the rivers of Nepal have anything like protected status, and so there is an opportunity for the Karnali Corridor to become the first Wild and Scenic River in Nepal. Document and describe the environmental features governing the stream system processes of the Karnali River Basin. Collect data that can support a proposal to the Government of Nepal to create “Wild and Scenic River” legislation in Nepal. 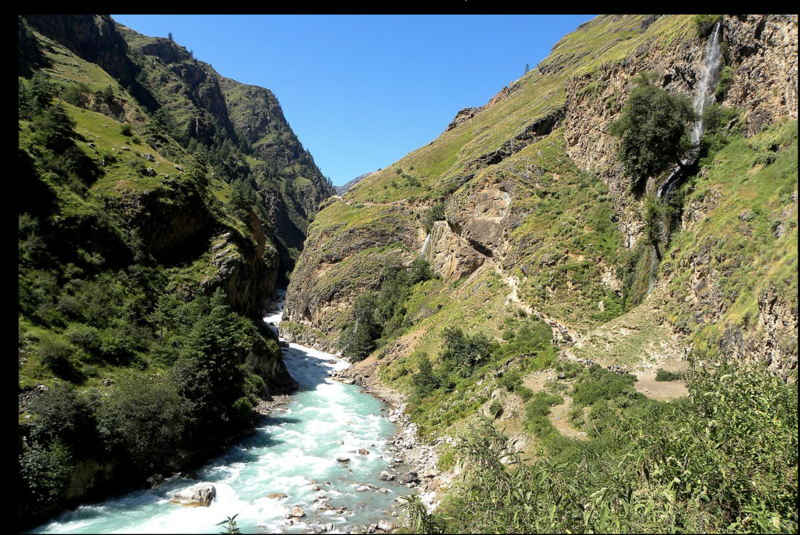 Build the capacity of the Nepal River Conservation Trust and other non-governmental and civil service organizations working in the Karnali River Corridor, to promote future advocacy efforts. Raise national and international awareness about the Karnali River and environmental issues in the landscapes through which it flows through a variety of public outreach initiatives.